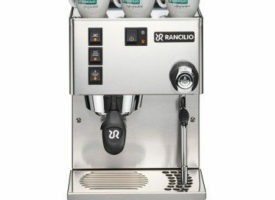 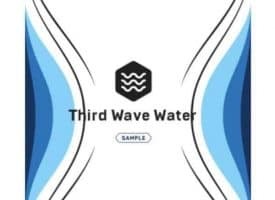 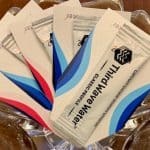 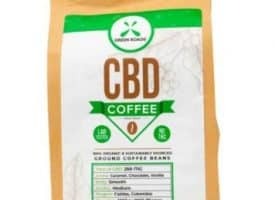 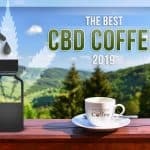 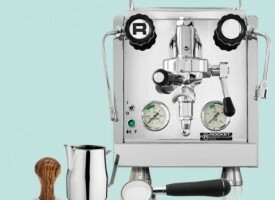 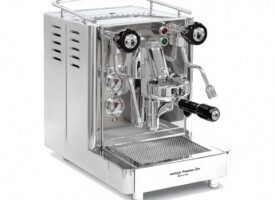 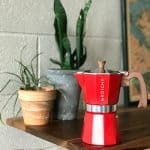 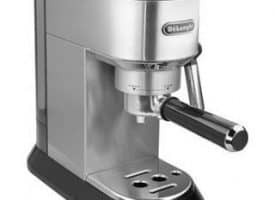 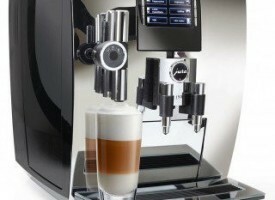 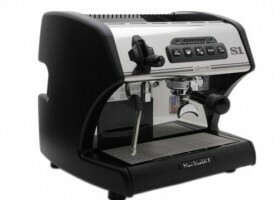 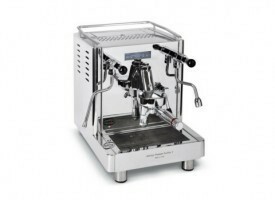 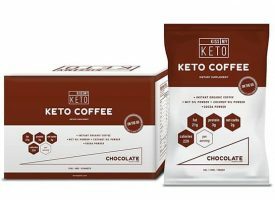 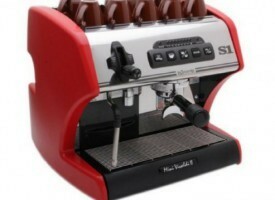 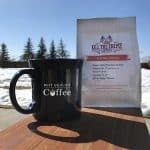 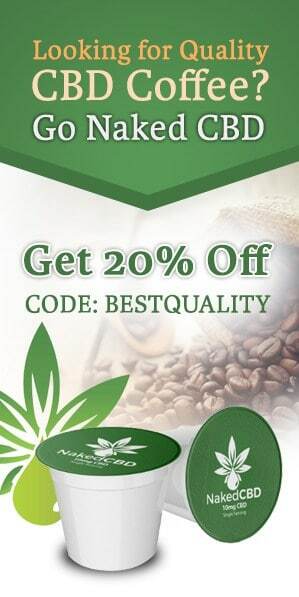 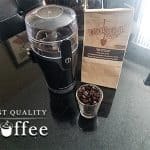 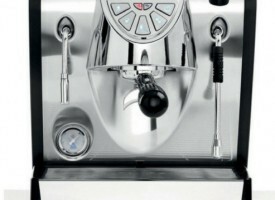 Looking to make classic coffeehouse-quality espressos? 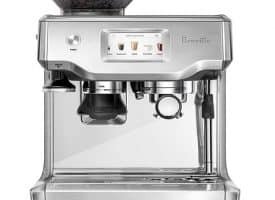 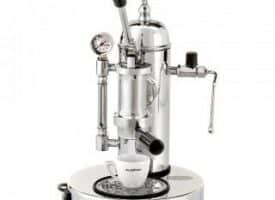 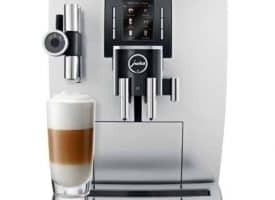 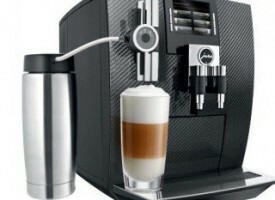 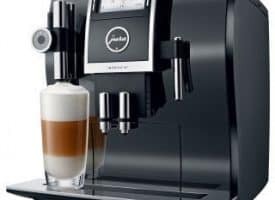 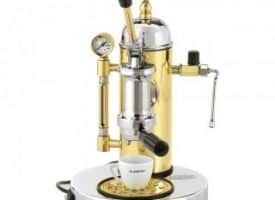 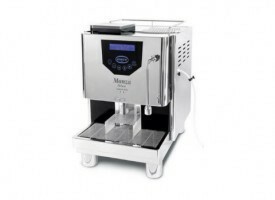 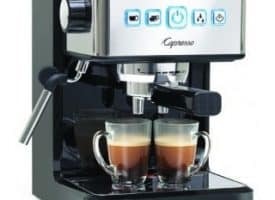 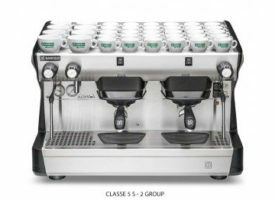 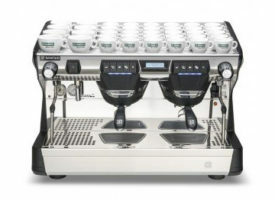 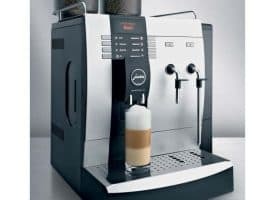 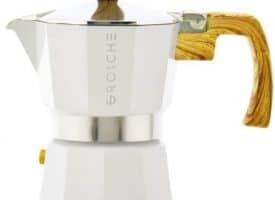 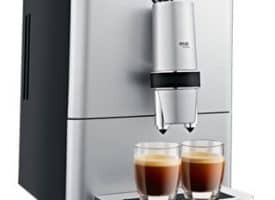 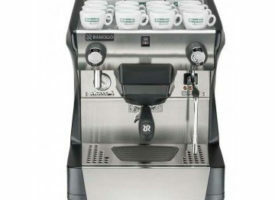 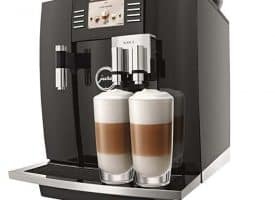 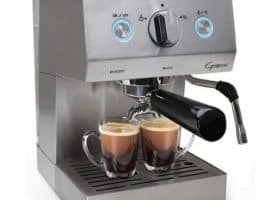 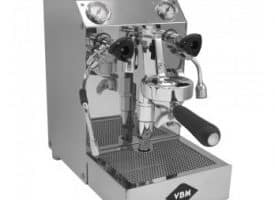 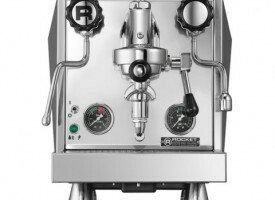 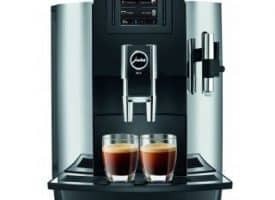 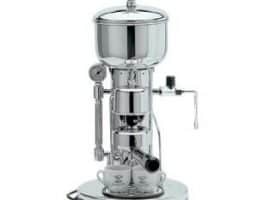 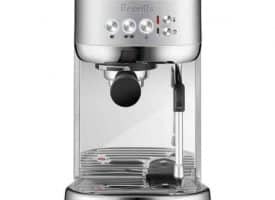 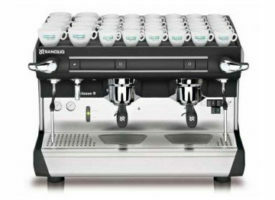 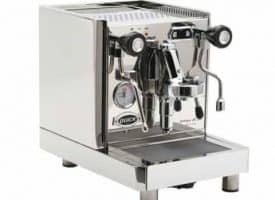 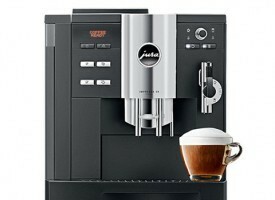 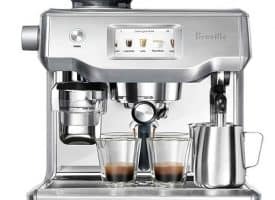 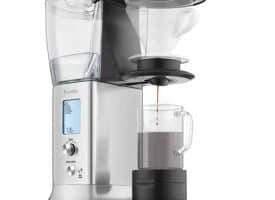 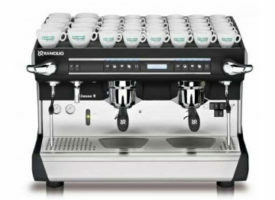 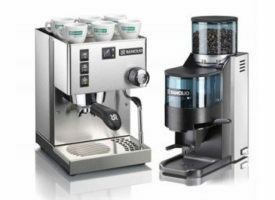 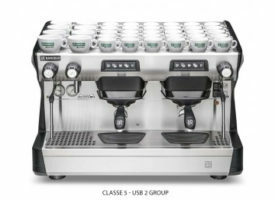 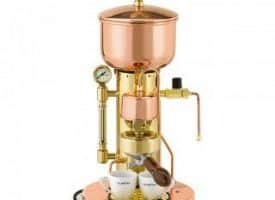 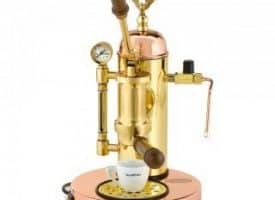 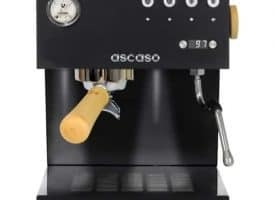 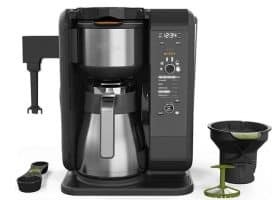 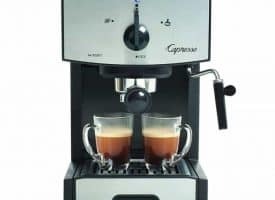 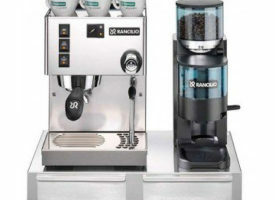 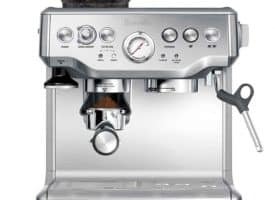 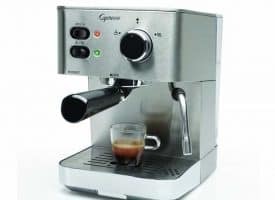 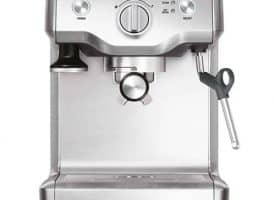 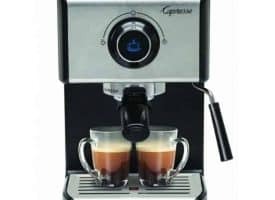 Check out our selection of quality espresso machines made for all types of espresso lovers including the home barista and coffeehouse owner. 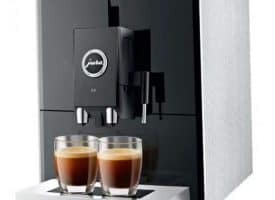 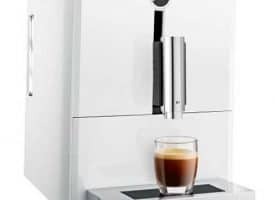 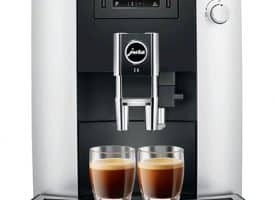 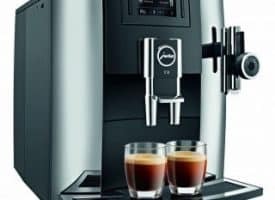 Whether you’re looking for a high end super automatic or an entry-level semi automatic, we’ve got your espresso needs covered.